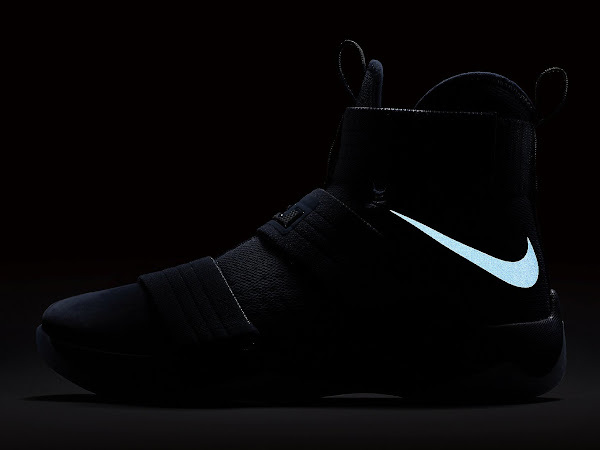 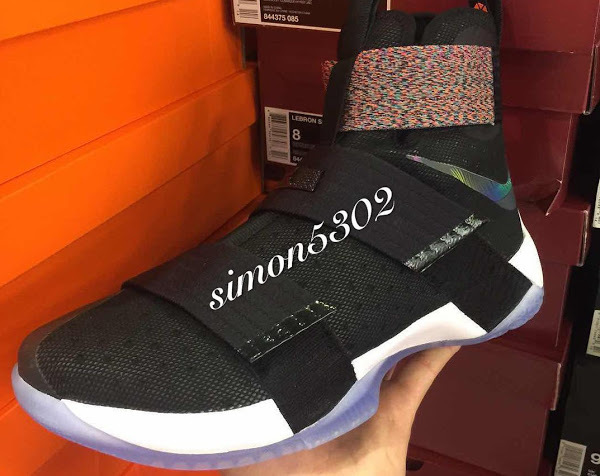 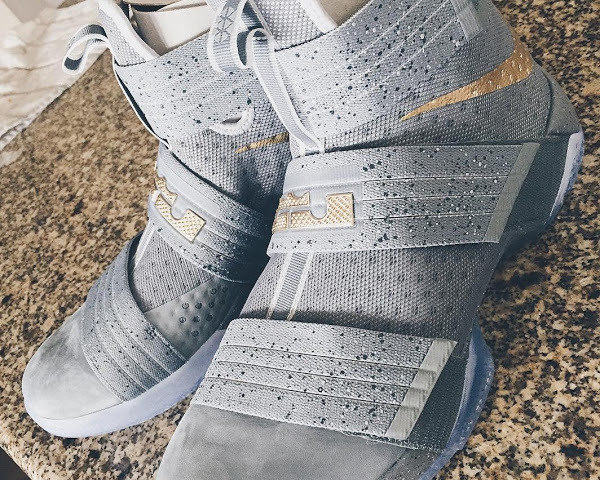 Nike Basketball is about to release two new styles for the LeBron Soldier 10. 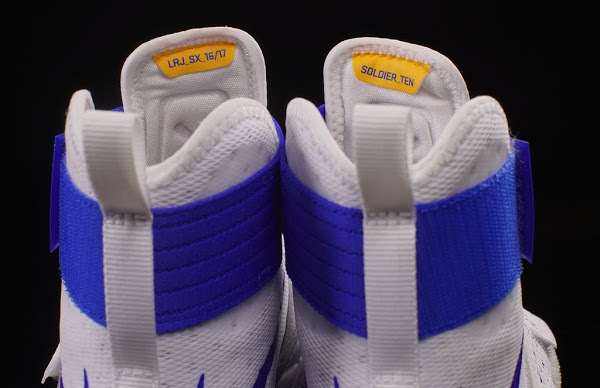 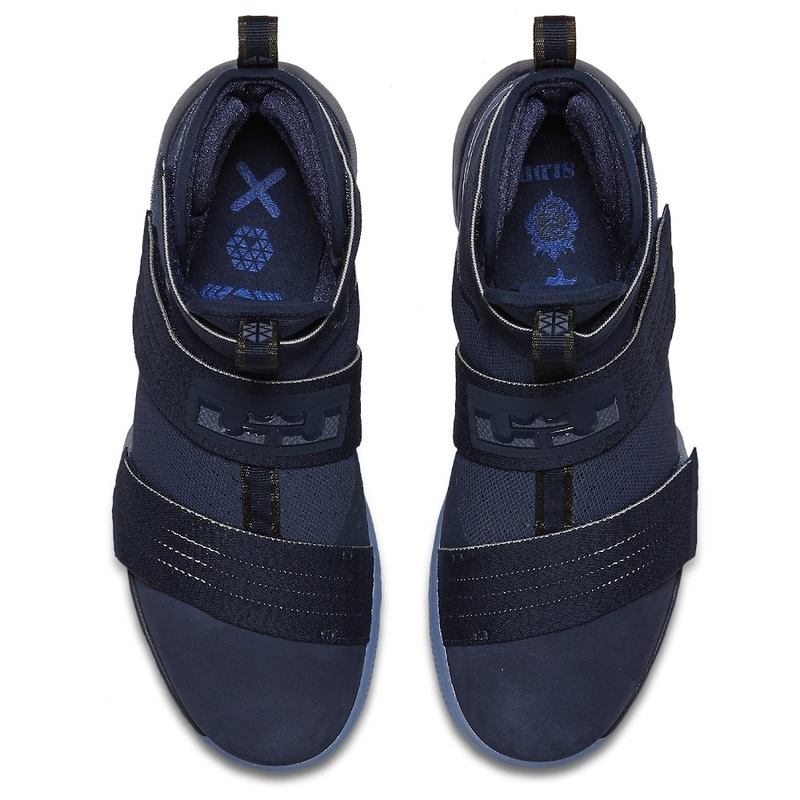 Dropping tomorrow is a predominantly Navy version and a simple White and Royal colorway. 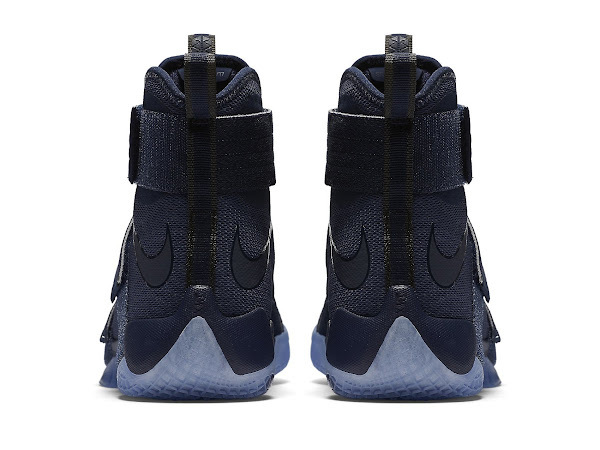 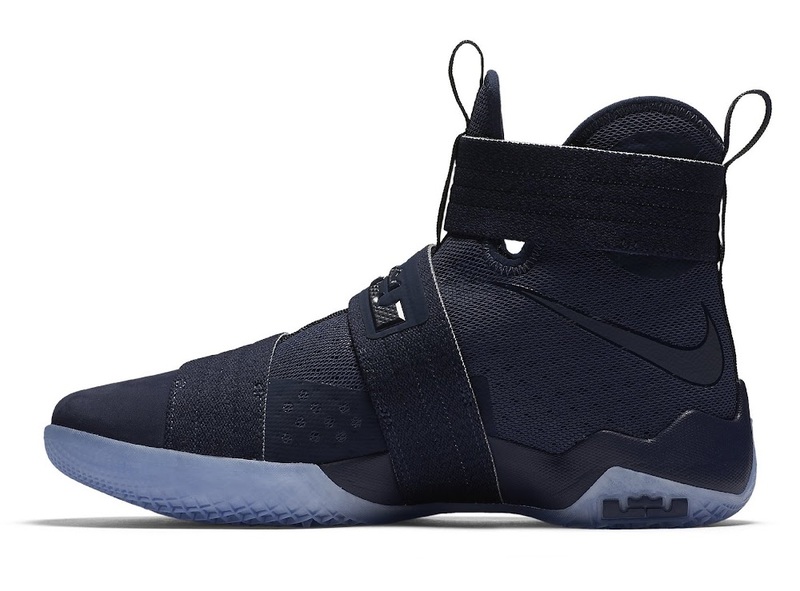 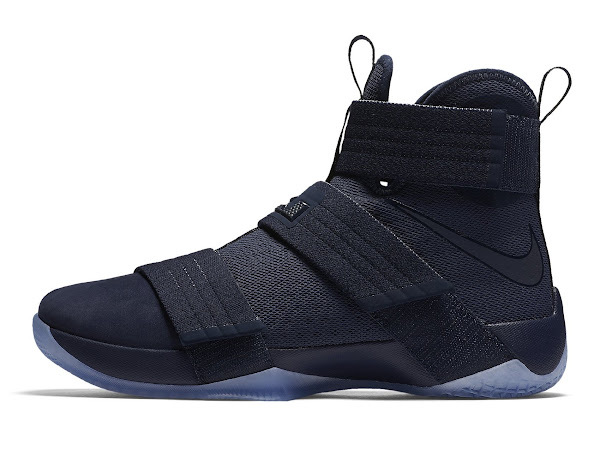 The Navy-out look is definitely something fresh and if you’re still on the fence whether LeBron’s ninja looking kicks are wearable for casual… this colorway might be it. 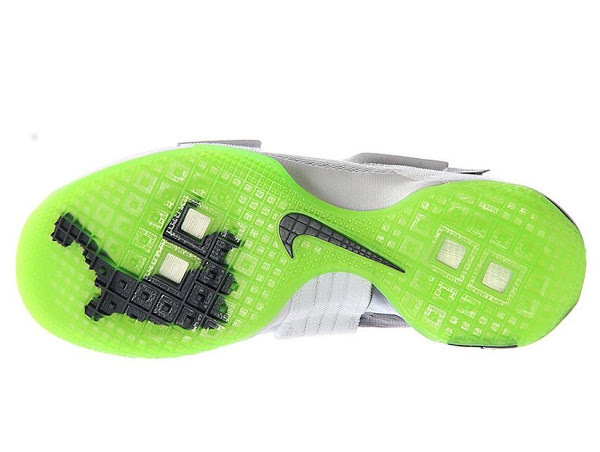 Most of the branding in nicely concealed here too. 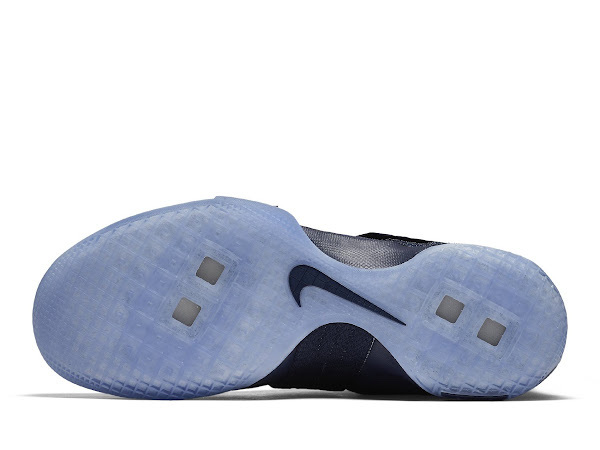 Like most of the recent releases it comes with a nubuck toebox for more premium feel. 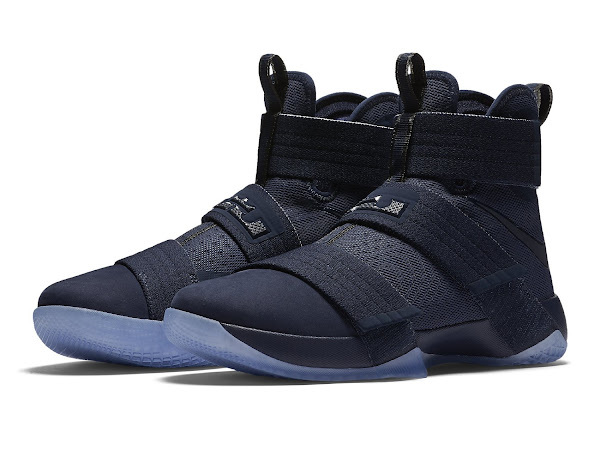 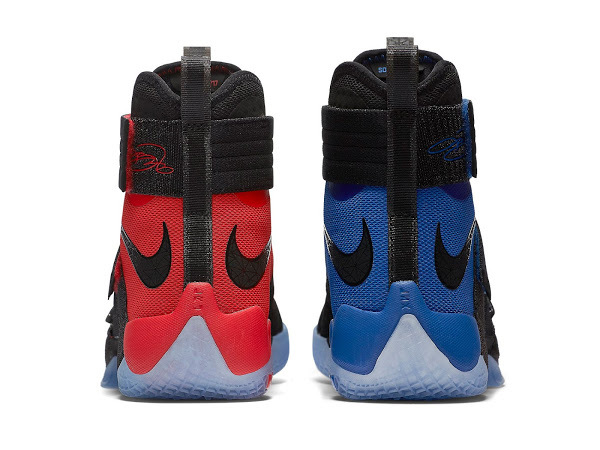 These will be available at Nike Basketball retailers starting tomorrow.